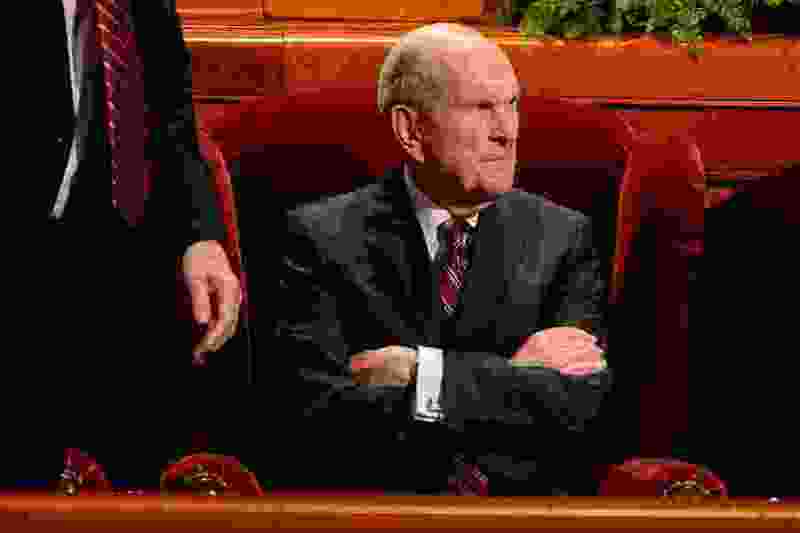 (Trent Nelson | The Salt Lake Tribune) President Russell M. Nelson at the General Conference of The Church of Jesus Christ of Latter-day Saints in Salt Lake City, Saturday Oct. 6, 2018. I’m ashamed to call myself a Mormon. It’s for a much more essential reason. I was baptized into the Mormon church on Feb. 5, 1971. 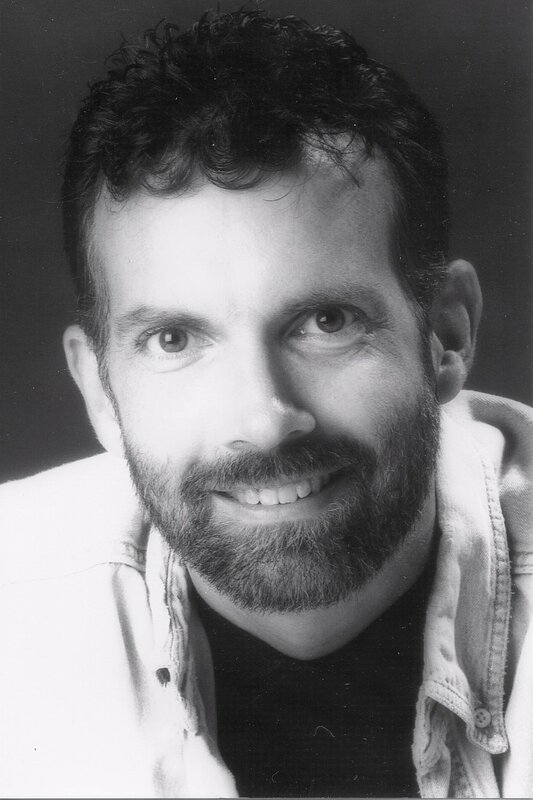 I served as the Aaronic Priesthood secretary and as seminary class president, and performed in our stake’s production of “Saturday’s Warrior.” I served a full-time mission in Italy, then served as Sunday school teacher, as second counselor in the elders quorum, as stake missionary, as stake Single Adult chair. I did my home teaching. I read the scriptures daily. I fasted at least once a month. I gave copies of the Book of Mormon to my professors for Christmas. Even after being excommunicated when I came out as gay, I still harbored mostly good feelings about the church. Some of the people I loved most in the world were Mormons, and a few of them even continued to speak to me. While I knew the church was wrong on at least this one issue, part of me hoped the rest was true, and that someday, everything would work out. I’ve spent my life writing about Mormons. “The Circumcision of God.” “Marginal Mormons.” “A Day at the Temple.” “Missionaries Make the Best Companions.” I used to be happy when reviewers claimed they couldn’t tell if I was pro-Mormon or anti-Mormon, because I didn’t want to be either. I was pro because I loved the culture I came from but anti the parts that were hurting people. Over the years, though, the parts that were previously a benign tumor turned cancerous. And then the cancer metastasized. Instead of being a light set upon a hill, Mormons became supporters of some of the cruelest legislation and politicians in this country’s history. They’ve made draconian politics into a golden calf they worship. They’ve apostatized. And yet their prophet isn’t concerned about that. A Mormon relative of mine insists that he will always say “Happy Columbus Day” and never “Happy Indigenous People’s Day” because American Indians were murderers who “gave as good as they got.” This relative holds a temple recommend proving he is in good standing with the church as he posts racist rants against blacks. He sarcastically dismisses climate change even as a U.N. report details why the situation is even more dire that we previously thought. He supports cutting Social Security, Medicaid and Medicare, leaving the poor and sick and elderly to fend for themselves. This devout Mormon is not an anomaly. Elected Mormon politicians vote against the interests of the vulnerable and disenfranchised all the time. Because, for Mormons, extreme right-wing politics has become more comfortable as doctrine than anything coming out of General Conference. People formerly known as Mormons worry more about a nickname than about sexual predators in their church. They’re more concerned with the way it “looks” to go into a Starbucks for hot chocolate than how it looks for the man a majority of them voted into the White House to mock a disabled reporter or boast about sexually harassing women. They’re more concerned with “defending” marriage than driving teens to suicide. They’re more concerned with “making America great” than they are about their support of policies that hurt and kill people in Syria or Yemen or Guatemala or anywhere else. I’ve written over 8,000 pages documenting the lives of Mormons. Mormons are important to me. They are me. Mormonism has always had problems, of course, but the culture has grown more and more toxic over the years. My spiritual liver can handle a certain degree of stress, but the amount of poison the church formerly known as the Mormon church produces these days is too much for any vital organ to process. And it will poison believing members, too. Despite my body of work dealing almost exclusively with Mormons, I can no longer bear to write about them. I can’t follow Affirmation anymore, I can’t follow the exmormon subreddit, I can’t follow my Mormon friends and family. I will probably give up these op-eds as well. I suppose Mormons will consider all of that a victory. And it’s exactly because all these are the fruits by which Mormons want to be known that I feel ashamed.